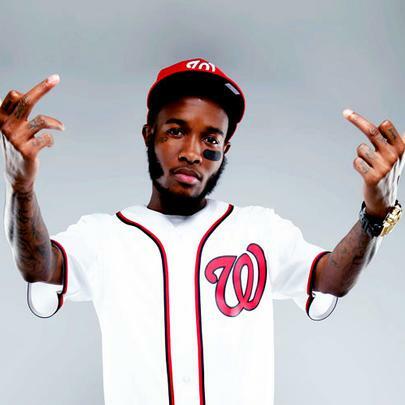 Shy Glizzy is an upcoming rapper from the DMV area, who gained notable buzz after his single "Awwsome" went viral. He started his crew, Glizzy Gang, everyone in the crew has 'Glizzy' at the end of their name, not so unsimilar to A$AP Mob's penchant to put 'A$AP' before their names. 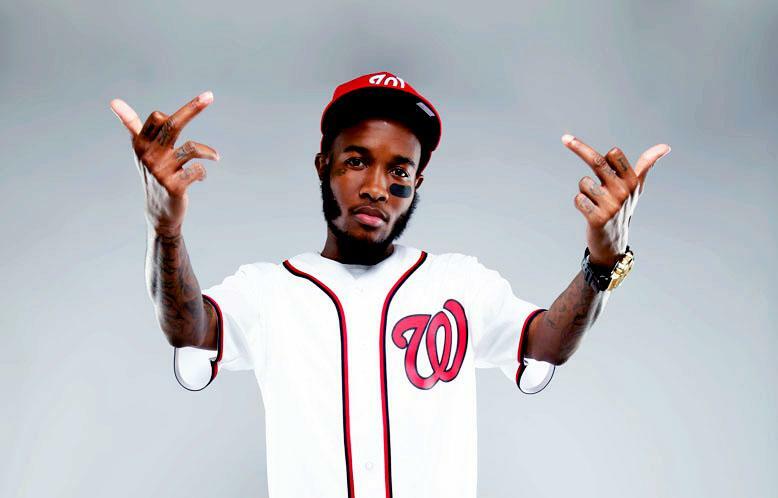 Shy Glizzy's father was murdered when he was 19. Glizzy ha spent some time incarcerated. Shy earned his GED while in prison.